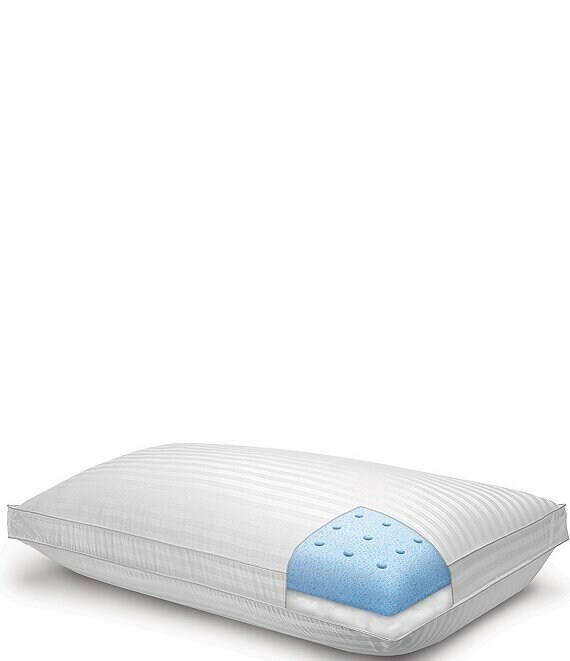 The Majestic dual comfort memory foam pillow from SensorPEDIC features 2 great comfort options all in one luxurious design. jumbo approx. 28 x 20 x 5"
king approx. 36 x 20 x 5"